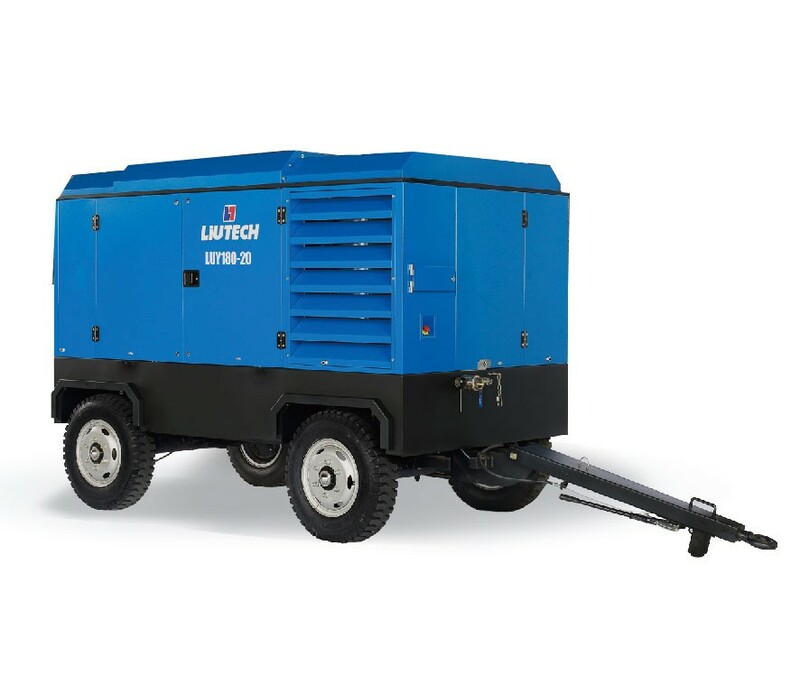 Liuzhou Tech Machinery Co., Ltd established in 1994, join in Atlas Copco group in 2002 as subsidiary company. 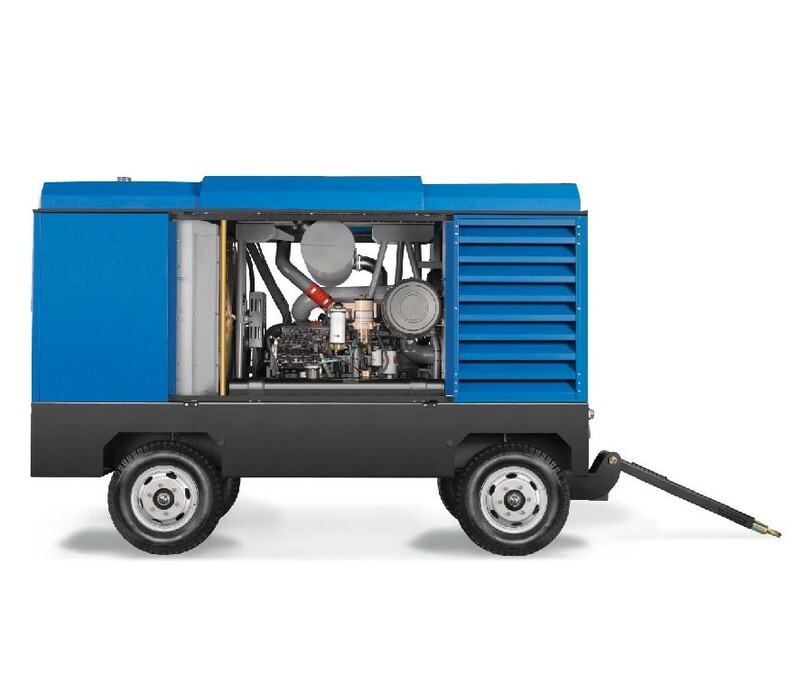 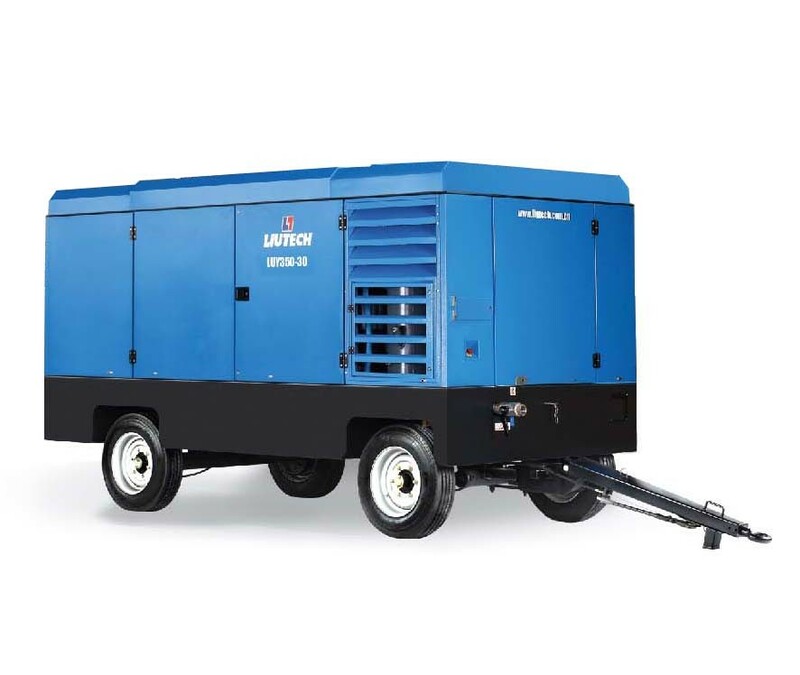 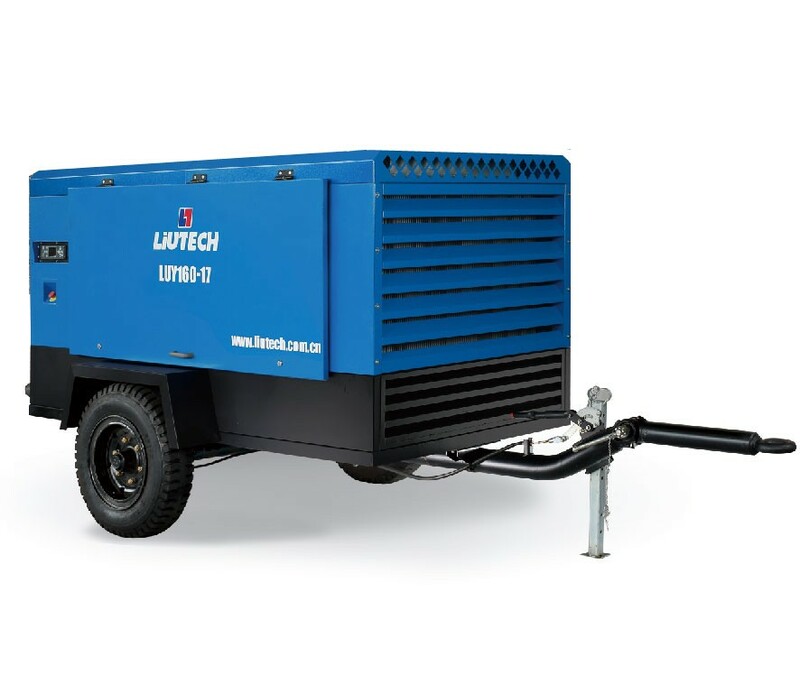 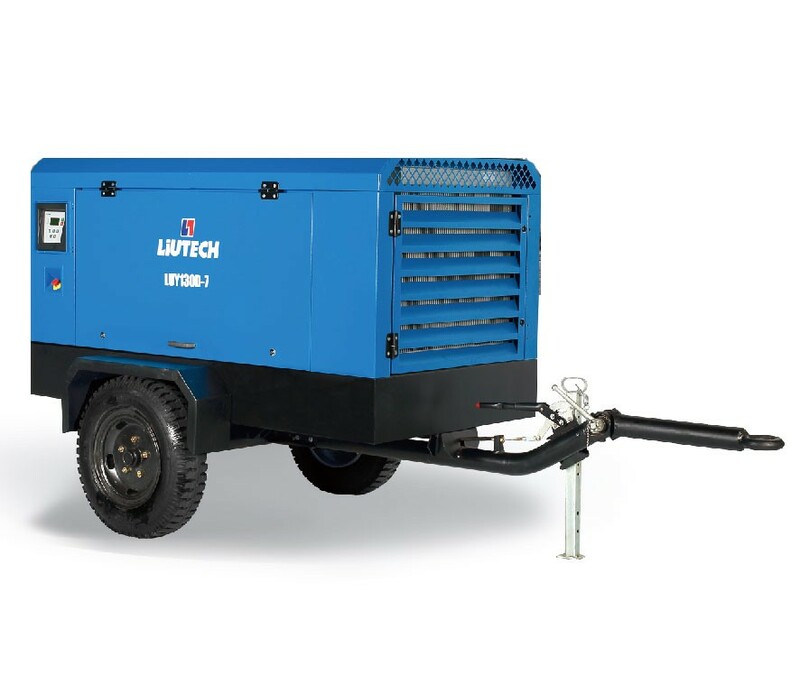 We provide “Liutech” brand air compressor to customers in all over the world. 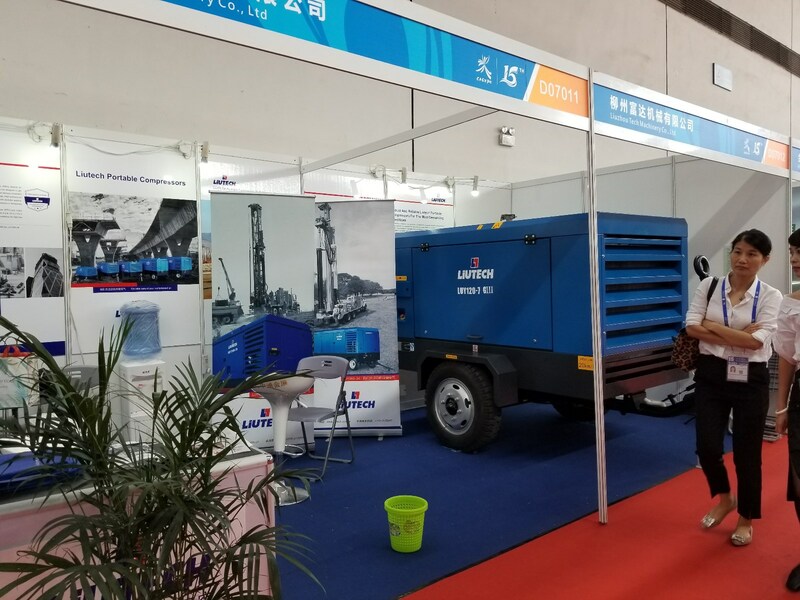 LIUTECH unveiled the 15th China-ASEAN Expo to strongly expand the Southeast Asian market.